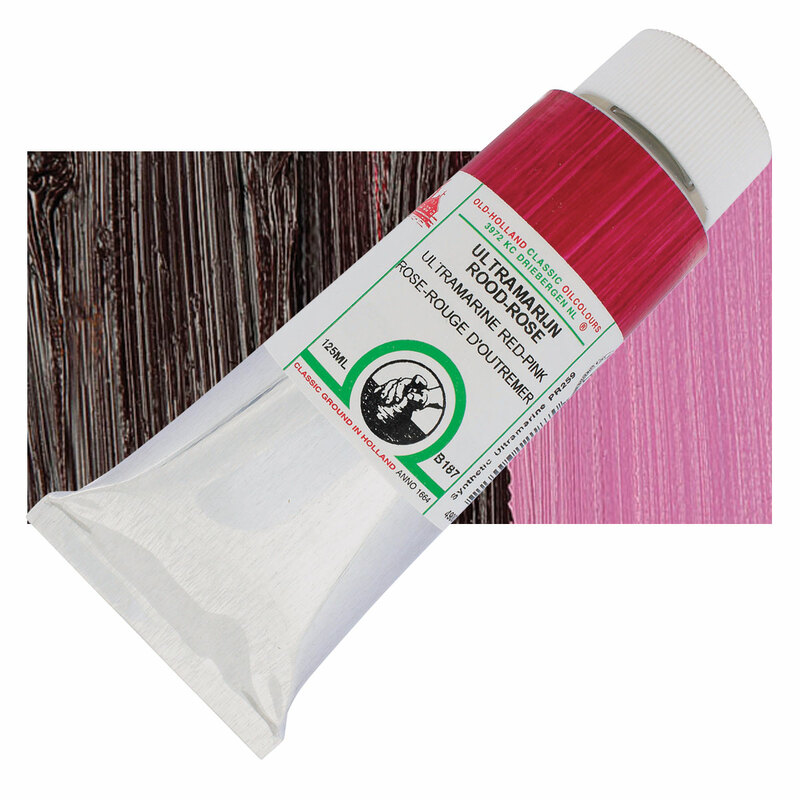 Ultramarine Pink is a low strength bluish pink that has been used for cosmetics. Ultramarine Pink has been widely used in products that come in contact with the eyes and skin. Ultramarine Pink has been made from a polysulfide of sodium, potassium, lithium, or silver and aluminosilicate.